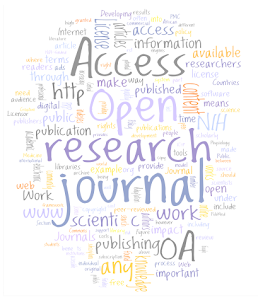 Introduction: Open access (AO) journals are freely available, but non-open access (NOA) journals are available only through payment. Similar to the music industry, one might expect a sharing of NOA articles on the Internet. 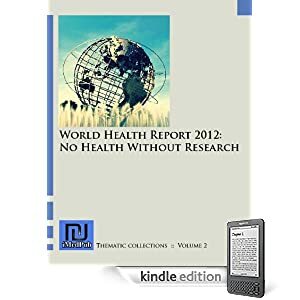 This paper investigates a site facilitating such sharing amongst medical professionals.Method: A six-month snap-shot (25 May to 24 November 2008) of activities on the site.Results: Total articles requested: 6,587; total found: 5,464 (82.9%). Mean number of views of each article: 4.47. Total estimated saving (or loss): $1.4M for the year of 2008. Nature articles were the most highly requested, followed by Science, and other major medical journals.Discussion and Conclusions: This method of accessing data is highly effective, but issues are raised. Ethical issues and financial implications are the most important. NOA journal publishers should recognise the problem, research its size and implications, but the discussions must occur in the open access area.